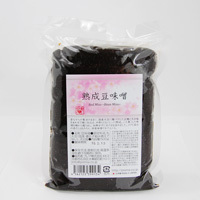 Slowly aged in the traditional manner for at least 2 years, Soy beans with koji and salt are transformed into the full flavor of red miso. 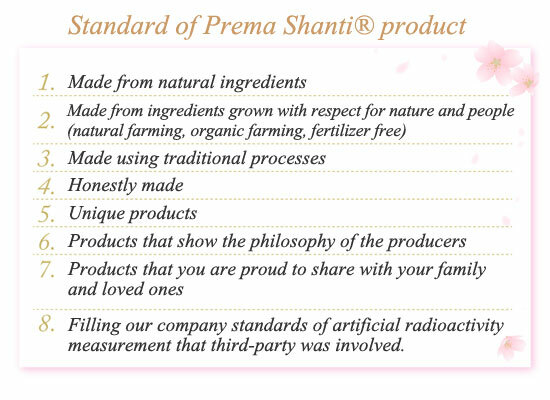 Enjoy the deliciousness which comes from the highest quality ingredients and nature. Great for miso soup as well as hot pot. After opening, seal tightly and keep in the refrigerator. -Best before date: 365 days from production date.